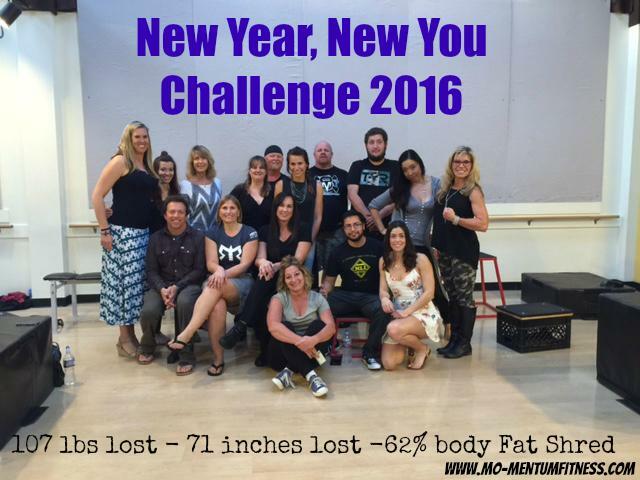 New Year, New You Challenge Results! 62% body fat lost in 6 weeks (4.62% average per person)! What an AMAZING and INSPIRATIONAL group of participants! 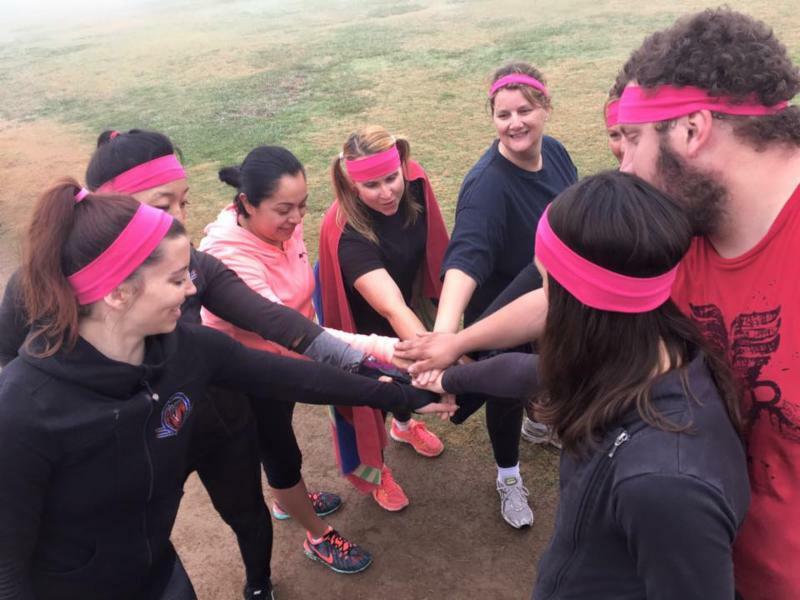 Having a team and a coach and lots of fun (along with overcoming challenges) continually proves to be the best way to lose weight and keep it off! 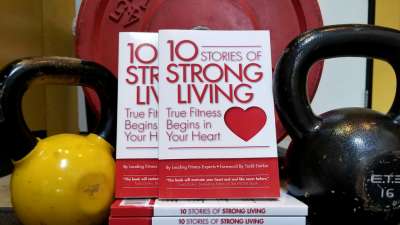 Each Challenger made lifestyle changes that made sense and worked for them. They were not starving, and still led “normal” lives yet they feel better than they’ve felt in years! That’s how you lose fat and keep it off permanently. The Challengers also proved to themselves they are capable of so much more than they realized when they first started the Challenge. At the end of the competition, they participated in a Spartan style competition and completed an obstacle course while competing against the other team. 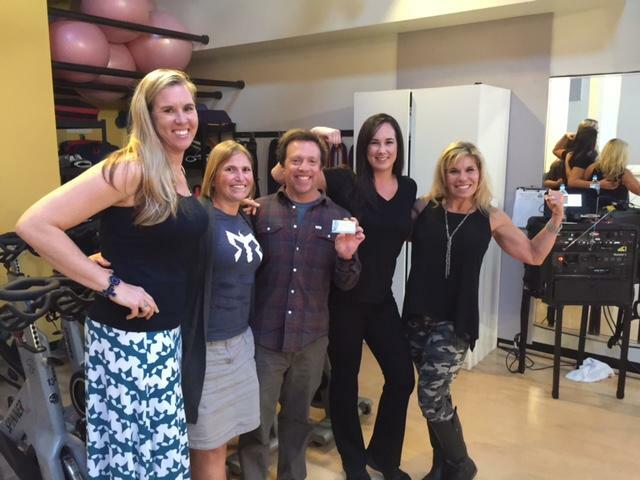 Challenge Winner Susan Kruppa, lost an amazing 2 lbs, 5.04 inches, and 5.64% body fat. Susan has been working out at Mo-Mentum Fitness for the past two years but this is her first challenge. Like many Mo-Mentum members, she has a busy schedule but made working out and clean eating a high priority. The results speak for themselves! Our 2nd place winner David McCune and 3rd place winner Samantha Aguiar also posted impressive weight loss and inches shred.